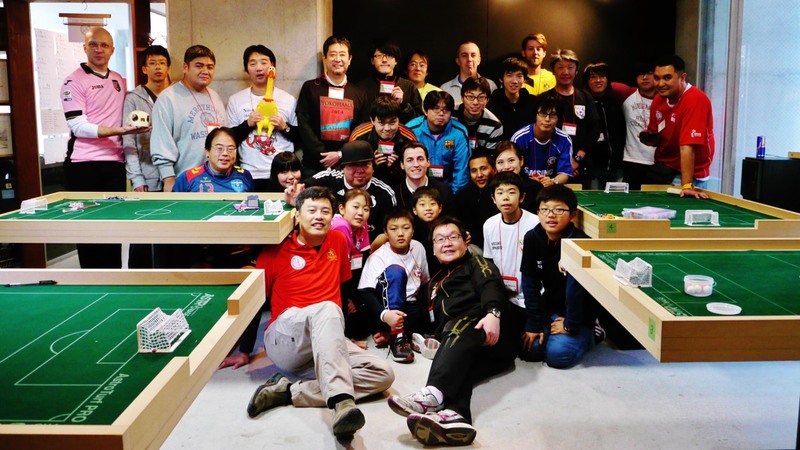 The first Open of the season in Japan took place this week-end in Yokohama with an impressive field of 33 entries including some foreigners from Singapore, Belgium, Germany, Hong Kong and France Cédric garnier (who lives in Japan). 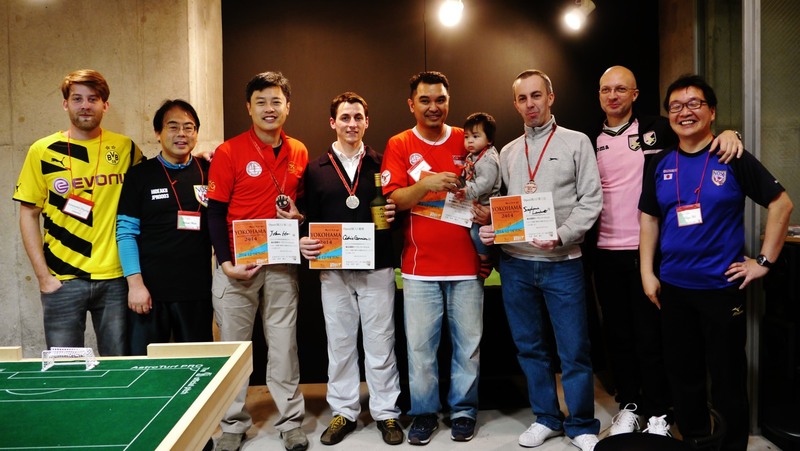 Serious things started in the quart-finals when Stéphane Lambert (BEL) beat Antonio Carabillo (HKG). Lambert had no chance in the semi to defeat Cédric Garnier. The Frenchman was on fire and qualified for the final after a 3-0 win. 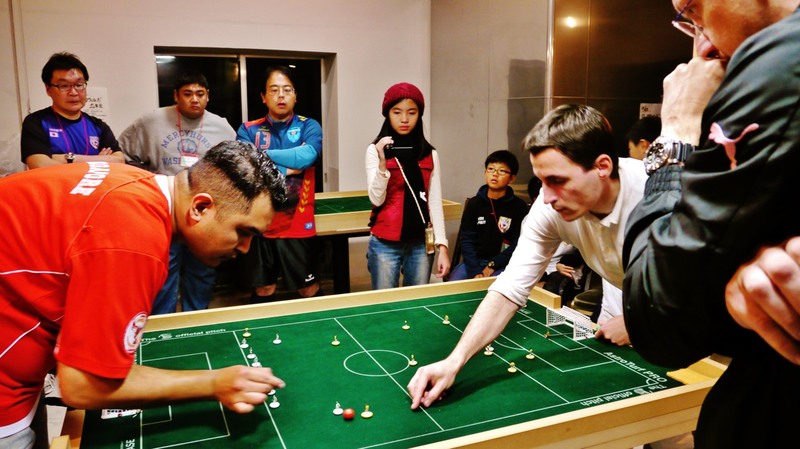 The other semi was a Singapore affair and Rudy Hesty defeated John Ho in a close game (2-1). The final was closer than expected. In the last few seconds of the game, the score was still 1-1 and Rudy Hesty had a bif opportunity but the ball rolled back in the Singaporean’s defense and Garnier scored a beautiful goal to win the title. Cédric Garnier remains unbeaten in Japan. This entry was posted in FISTF News and tagged Japan, Results. Bookmark the permalink.